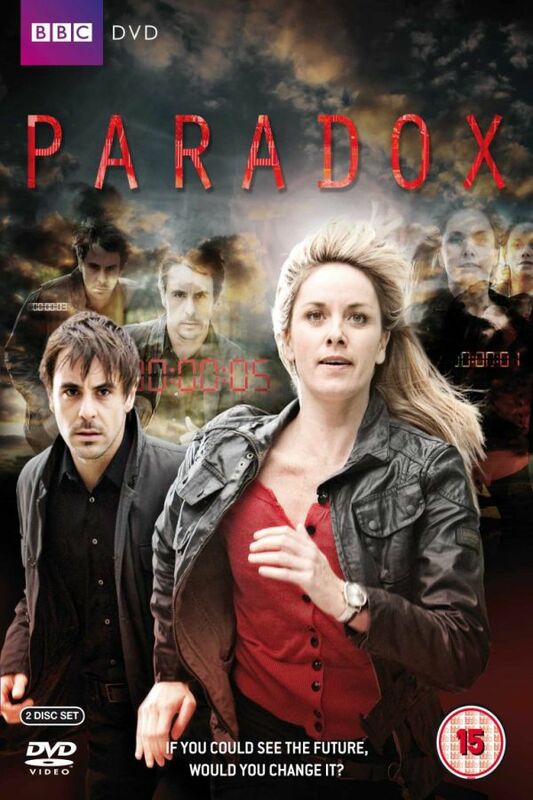 Paradox font here refers to the font used in the title of Paradox, which is a 2009 British science fiction police drama that centers on Detective Inspector Rebecca Flint, who attempts to prevent disasters foretold by images being sent from the future along with his police team. The font used for the title of the TV series is probably Orator Medium. Designed by John Scheppler, Orator is a monospaced typeface made up of capitals and small capitals. You can view more details about it here. The Orator font identified above is not available for free, please follow the link above and purchase the font. Meanwhile, you can take a look at our collection of fonts for cars, pop music and apparel as well as round-ups of new & fresh fonts around the web. In addition to Paradox, Orator typeface is also used in the following logos, movie posters or album covers etc., including: Before the Robots, Fear Factory, Channel Orange.